INFO SOURCE: GOES-EAST. NAM WINDS. HYSPLIT. 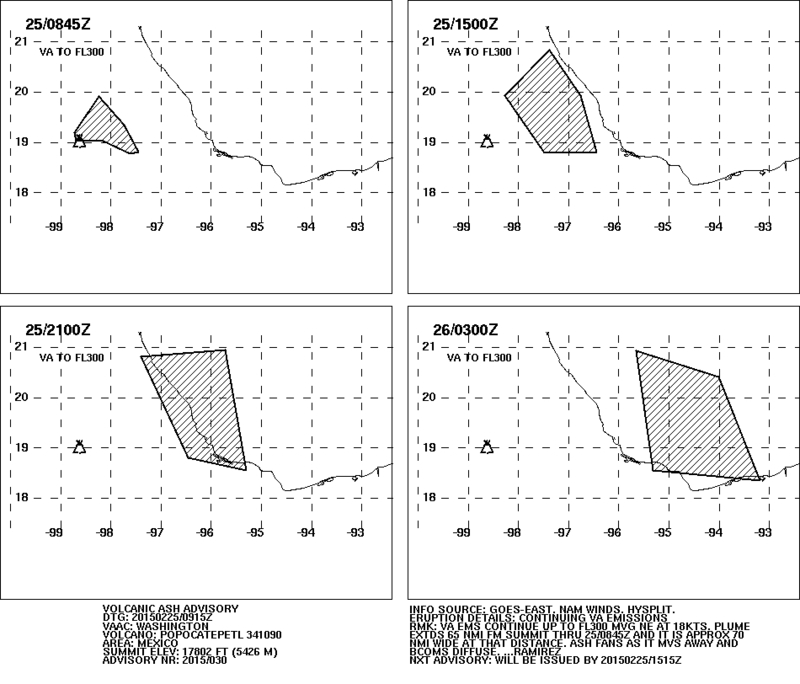 RMK: VA EMS CONTINUE UP TO FL300 MVG NE AT 18KTS.